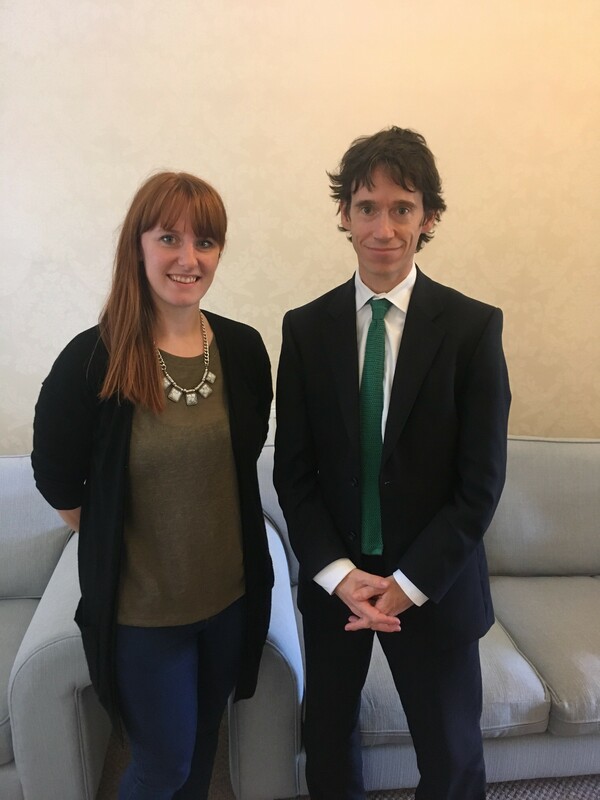 Rory Stewart MP has met again with the family of a Wigton man currently imprisoned in India. John Armstrong, a former Paratrooper, was one of six British men – known as the ‘Chennai 6′ – arrested in 2013 on board an anti-piracy ship and convicted of illegally possessing firearms in Indian waters. Since then, Rory has been in close touch with the family to try and bring about John’s release, and travelled to India in 2015 to visit John in person. He has also held countless meetings with Foreign Office officials, and with the Indian High Commissioner. Rory has now committed to arranging a meeting with Foreign Office Minister, Mark Field, and speaking again with the High Commissioner-designate to India, Dominic Asquith, to keep up the profile of the case and encourage the British Government to continue to do all it can to help the men. For more information and to support the Chennai 6 visit www.chennai6.co.uk.